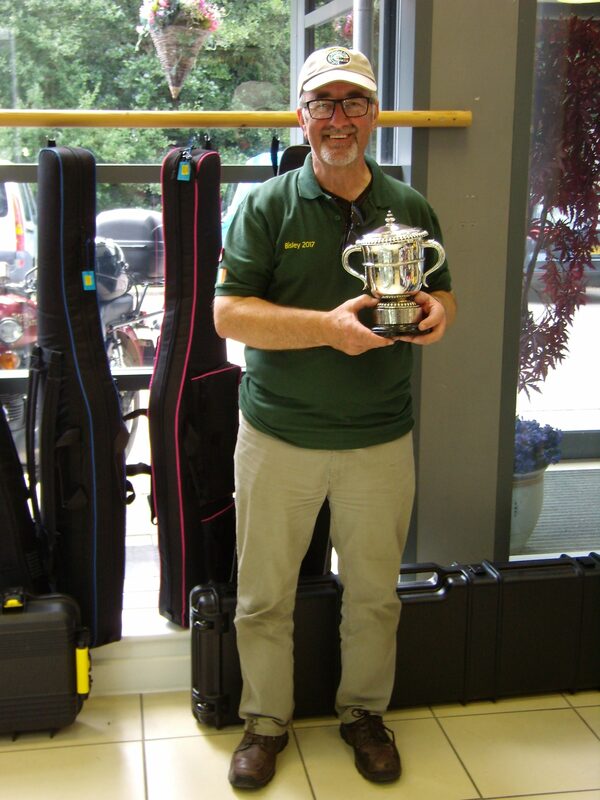 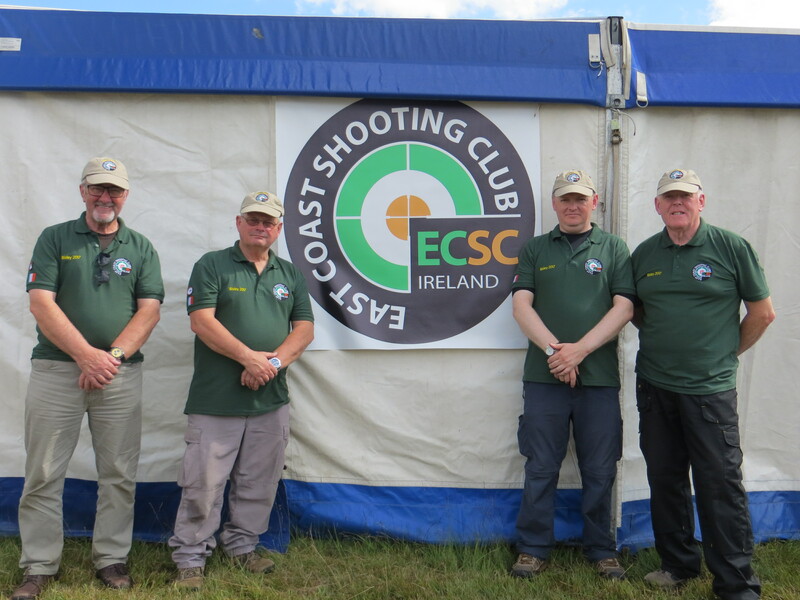 A group of Irish shooters recently attended the British National Smallbore Meeting at the famous Bisley shooting ranges. 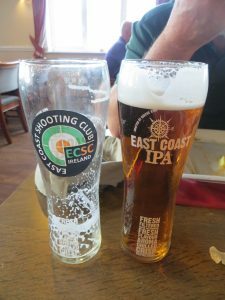 The majority of the group was made up of ECSC shooters who duly “flew the flag” for the club at this prestigious venue. 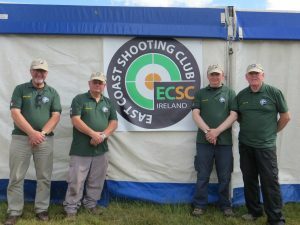 As well as meeting and competing with their UK hosts and fellow-shooters, they linked up with the US team, who were over for the eight-yearly Roberts International Match. The conditions were tough for high scoring, with highly variable light and wind conditions. 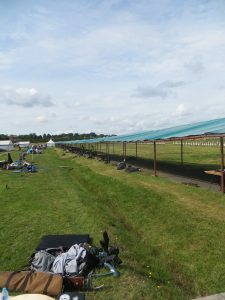 However it remained dry throughout the week making it much more enjoyable to shoot than had it been wet. The lads performed well. 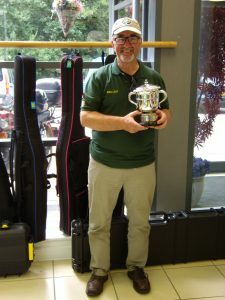 They had no really poor results and had a number of creditable placings, including two first places, details of which are listed below. 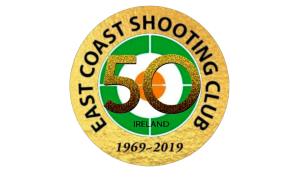 The club would like to congratulate the shooters on their performances and to thank them for being good ambassadors for ECSC on the overseas stage.